Stars Wars is one of the epic movie franchise that became a worldwide pop culture phenomenon. Introduced in the year 1997, the force with the Star Wars fans is still strong. Star Wars is a movie saga that has owned the hearts of people all over the world. When it comes to Star Wars you will come across numerous crazy fans out there. This epic space action movie has a lot of interesting characters to offer to its audience. One of the characters that have owned the hearts of most people is that of Luke Skywalker. You may have seen a lot of people cosplaying Luke Skywalker. But have you ever wondered why so many people love to cosplay Luke Skywalker? That’s because people are in love with this epic character. 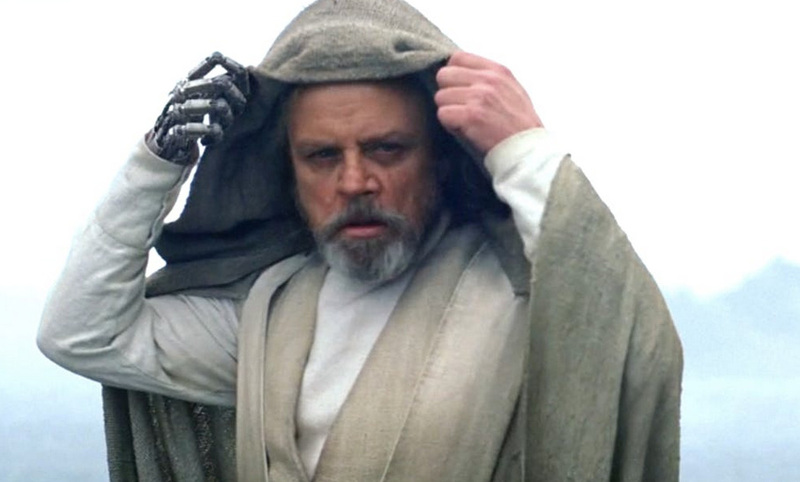 The character of Luke Skywalker is one of the most important characters in the Star Wars movies. Back in 1997, when the Star Wars was first released, Luke Skywalker became a household name. He was the inspiration for every little boy in the world. The character of Luke Skywalker is what people looked up to while watching one of their favorite movies, Star Wars. This humble farm boy on Tatooine just wanted to get some power converters at Tosche Station and race his speeder through the canyon. He was a man with a big destiny. Soon after the character of Luke Skywalker was introduced to the world, crazy fans all over the world started cosplaying his character. Fans loved to dress up like him as they perceived him to be their role model. The personality and the charm of the character have gotten everyone by the hook. His adventurous, independent and ambitious character is what young guys looked up to. The closest they could get to him is by dressing up like him and feeling the power within. His unique character arc is something that the fans simply can’t ignore. Luke is a young everyman who sets out to become a hero which every guy’s initial dreams. The most attractive thing about him is that despite being an action character, he chose not to fight and still won. He chooses to save the villain so that the villain let his evil plan crumble down. Luke surely has his own way and style of doing things that impressed people the most. He was different from any other character in Star Wars. It is because of this reason that he stood out from the rest of the main characters in the movie. Fans all around the world pay their respect to Luke Skywalker by cosplaying his character at various occasions. The movie was introduced back in 1997 but you can still see crazy fans dressing up like him. Well, such is the craze for Luke Skywalker. 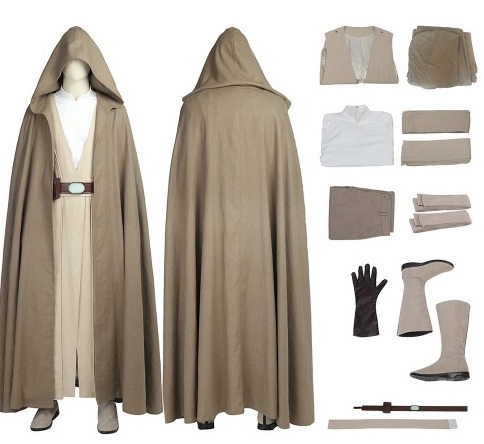 If you are a true fan of Luke Skywalker, give his cosplay a try. 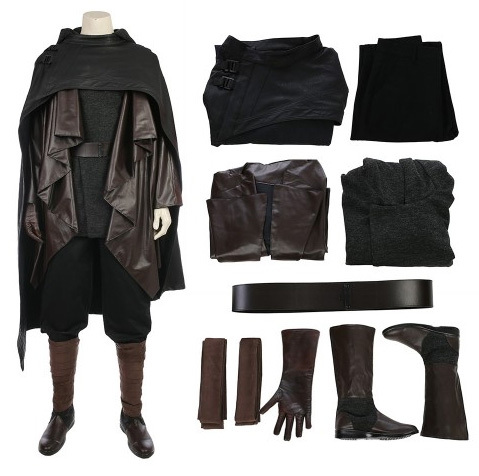 You can get his cosplay at any popular costume store like simcosplay.